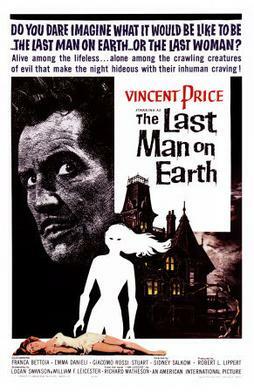 I’ve finally see the last of the three major films based on Richard Matheson’s I Am Legend: The Last Man on Earth, The Omega Man, and I Am Legend. I don’t count I Am Omega from The Asylum, because its sole purpose was to be a rushed knock off of the Will Smith I Am Legend to confuse grandmothers and those who don’t really pay much attention to what film they’re watching so that the company could make money off video rentals. Hey, it’s how things get done in this industry. Not that I don’t like Mark Dacascos. I do, and so should you. I guess I should take a moment to explain for the uninitiated: Matheson’s I Am Legend details the life of a lone survivor in a world where a plague has turned humanity into a race of vampires. The story is an incredible take on monsters that ultimately flips myth on its head, ending with the last man on Earth realizing he is now a creature of superstition to the new version of humanity. I love the original story and recommend it highly. Anyway, of the three movie versions I acknowledge, I enjoy this one the most for its acting, though in terms of my feelings for it…well, Charlton Heston’s battle against nuclear mutants in The Omega Man is tough to put down. But as far as performances go, Vincent Price really shines in this film. The tone of this movie is darker than either of the later productions, probably aided by the black and white cinematography and location in Rome, and there are some moments and lines I found downright chilling. But Vincent Price’s expressions, his fear and paranoia versus his boredom…he does a great job. Of course, nothing is perfect. 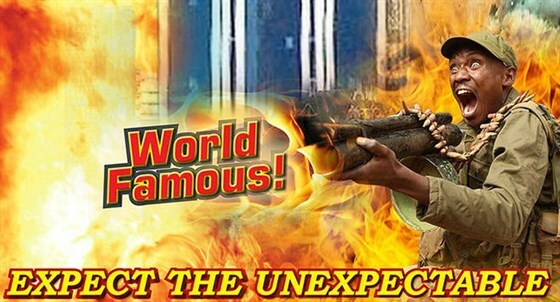 The film does have some problems, such as its terrible dubbing. Vincent Price seems to be the only character whose mouth matches what he’s saying the whole time. But hey, George Romero liked it, so you know what? Screw it, it’s a classic. With all this praise, I have to admit that this is still not my favorite performance from Price. I’m not gonna lie, I enjoy seeing him play the villain, and he does so perfectly in Witchfinder General. But he still excels here over both Charlton Heston and Will Smith. There aren’t too many people that can make that claim. Then again, there aren’t many people who would overlap with both of them, at least until Will Smith does yet another version of Ben-Hur.